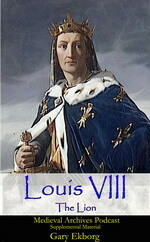 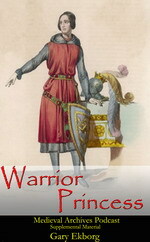 Before Henry fulfilled his pledge he would fight for the throne of England in the bloody Wars of the Roses. 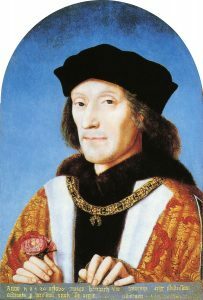 On 22 August 1485 Henry defeated Richard III at the Battle of Bostworth Field; claiming the kingship He would be crowned King Henry VII in October 1485. 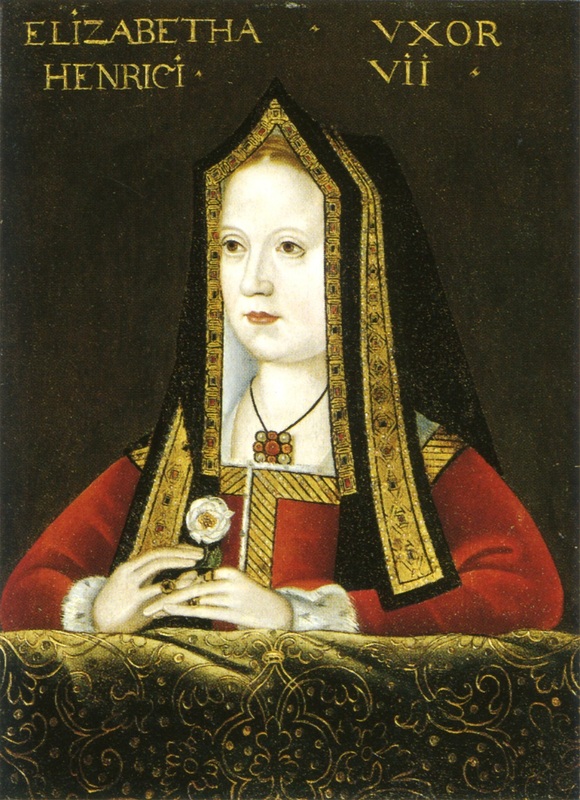 Henry honors his pledge and marries Elizabeth of York on 18 January 1486 in Westminster Abbey. 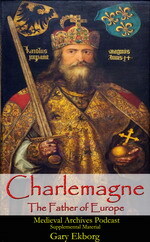 Henry and Elizabeth were third cousins, both great-great-grandchildren of John of Gaunt. 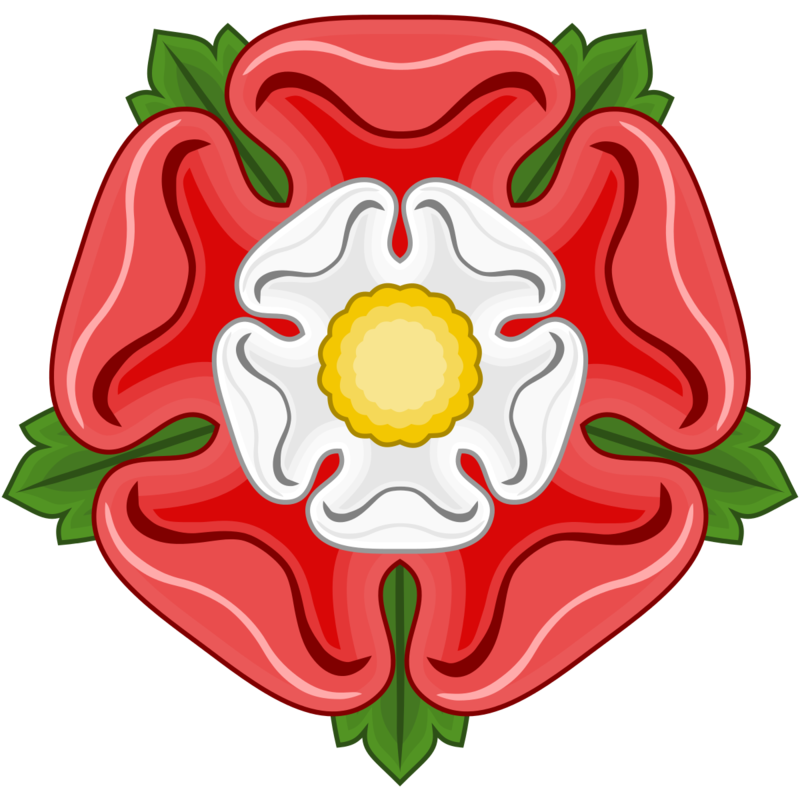 The marriage of Henry and Elizabeth unified the warring House of Lancaster and House of York. 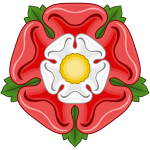 To symbolize the unification of the two houses they combined the white rose of York with the red rose of Lancaster creating the Tudor rose. Henry and Elizabeth were married 17 years, until her death in 1503 from a complicated childbirth. Elizabeth of York was the daughter (Edward IV), wife (Henry VII) and mother (Henry VIII) of a king.